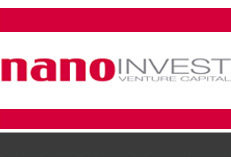 NANOINVEST views nanotechnology as a technological revolution which will fundamentally transform the economy and society as a whole. It is precisely for this reason that entrepreneurial investments mean far more to us than just furnishing companies with money. Rather, we regard ourselves not only as a financial strategist and consultant but also as an across-the-board partner assisting young companies from their earliest beginnings and then accompanying them on the road to a profitable future. This personal relationship with our clients and partners is very important to us. After all, an enterprise’s greatest capital is not so much the successful business idea as the mind in which that idea came into being. Our team of experts has many years of experience in the identification and evaluation of new technologies and trends. Our internal and external networks of experts not only cover a broad spectrum of technological and scientific fields but also have the necessary socio-economic knowledge and skills. The wide-ranging potential applications of nanotechnology allow us to reduce the technology- and sector-specific risks we face. Companies in which we invest must develop a pioneering approach in the field of nanotechnology, the innovative potential of which allows the business in question to establish a clear competitive advantage within its branch of industry as well as achieving dynamic, above-average corporate growth. We invest in nanotechnology enterprises from a variety of industrial sectors, and this diversification further enhances opportunities for success while also minimising risk. Our current investment focus is on Asian and European enterprises. 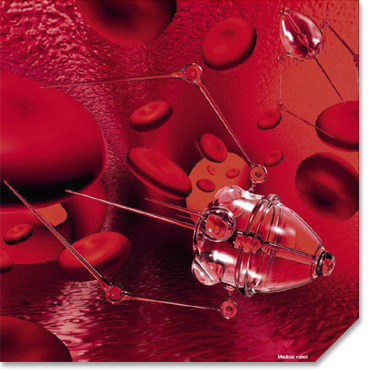 On the Asian market in particular we number among the leading specialists in the field of nanotechnology finance. High-tech industries in China and India offer an especially promising area, and our presence in the region means we can monitor the local venture capital and start-up milieu from close proximity, efficiently analysing it to more rapidly identify attractive investment opportunities. At the same time we also monitor and evaluate the European market, and especially the innovative environmental technology and biotechnology of Germany, where we expect particularly rapid and profitable growth over the coming years.